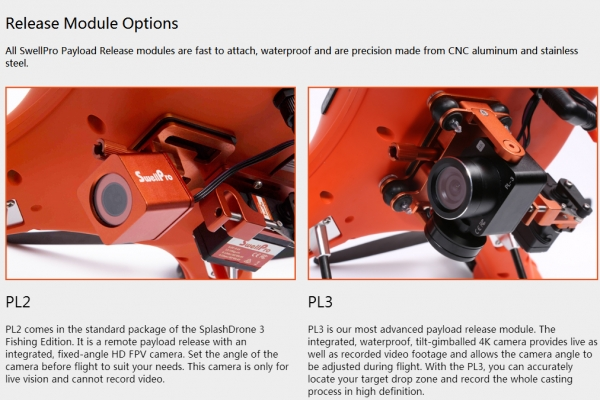 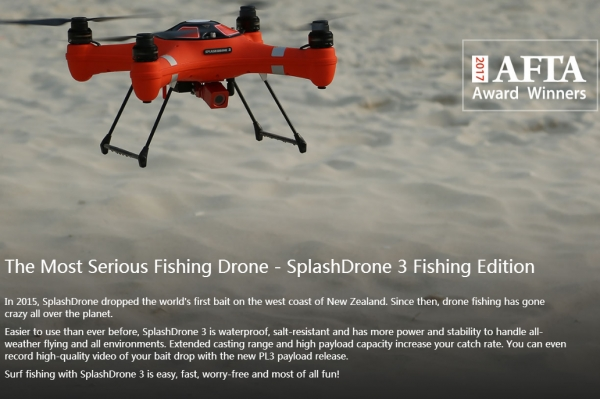 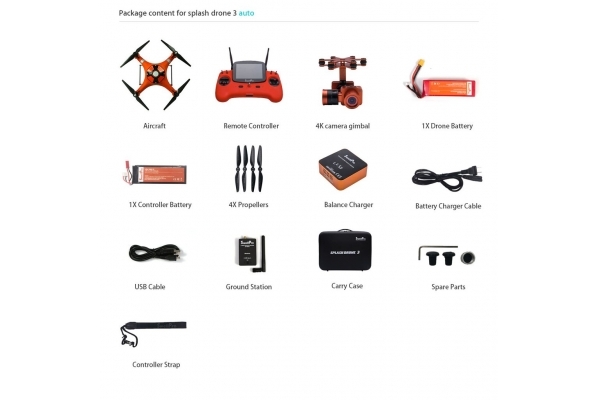 The SplashDrone 3 AUTO is the most advanced SplashDrone waterproof drone ever released. 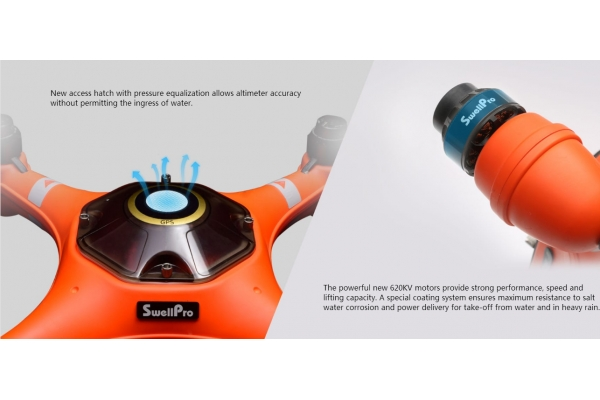 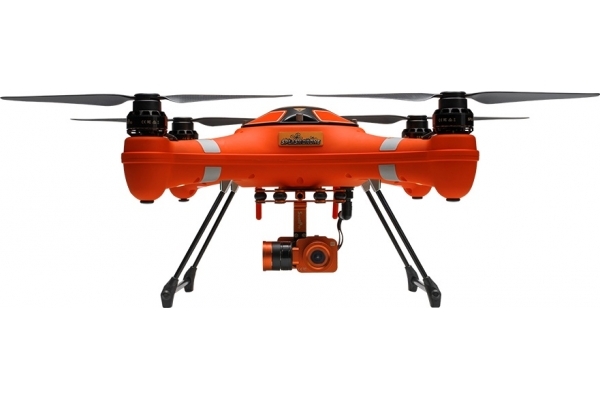 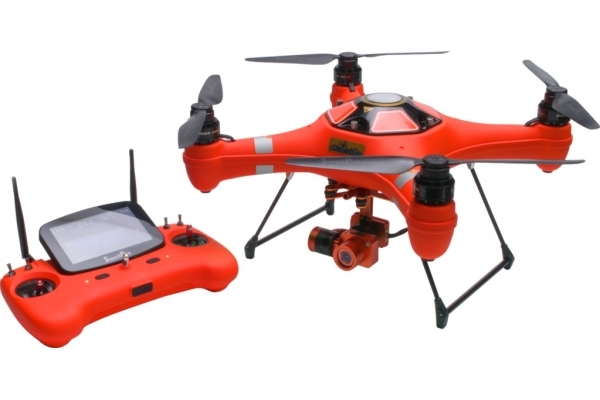 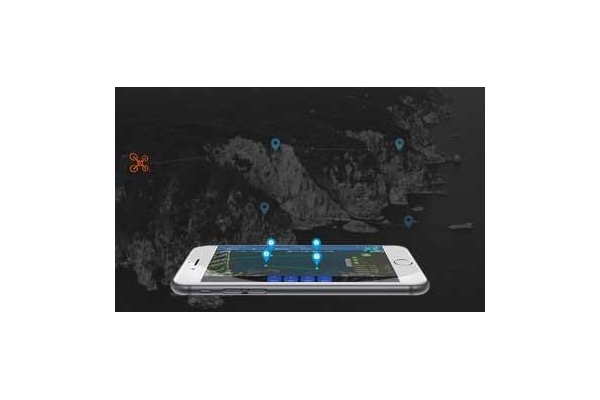 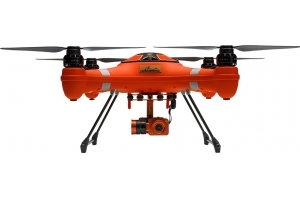 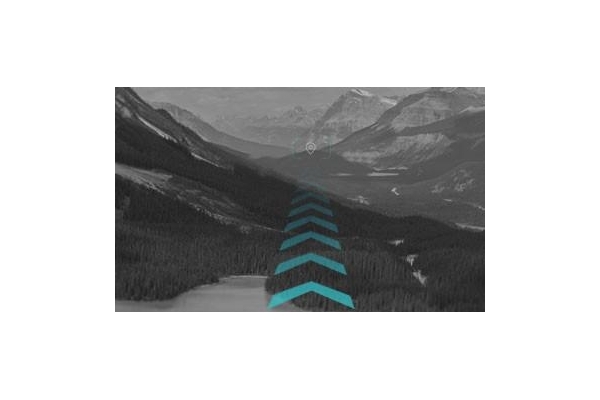 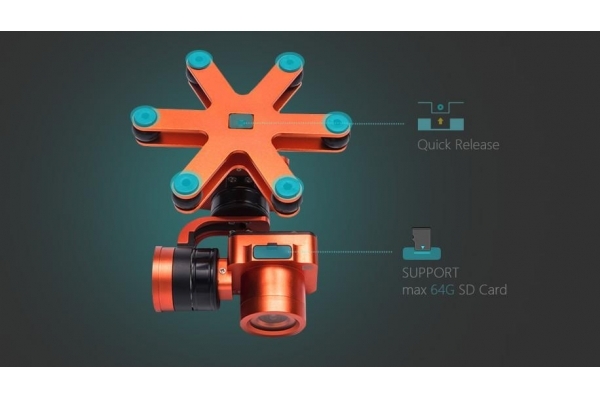 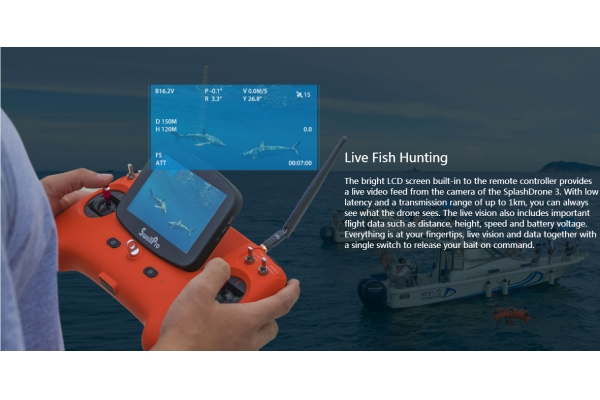 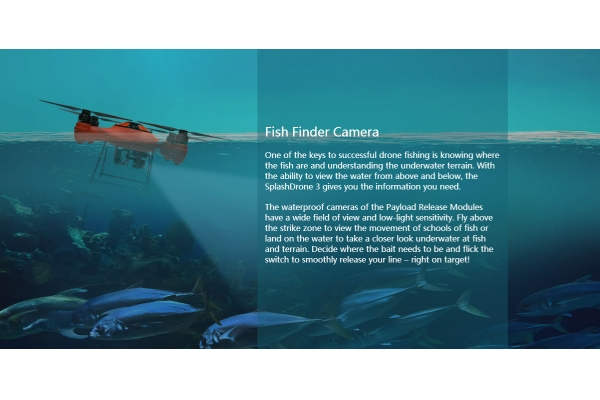 It combines years of experience and customer feedback with an all-new flight computer, sensors and propulsion system to produce a reliable, stable and versatile waterproof drone with UltraHD 4K camera on board. 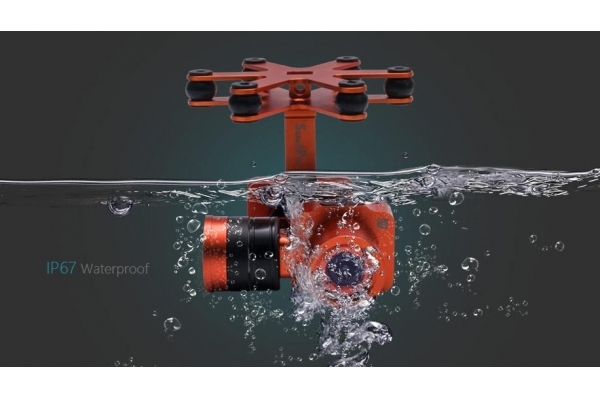 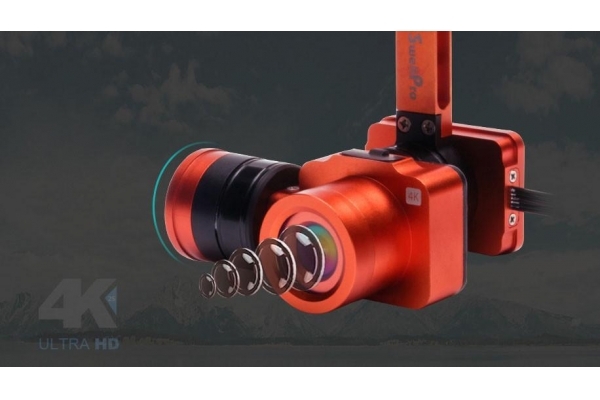 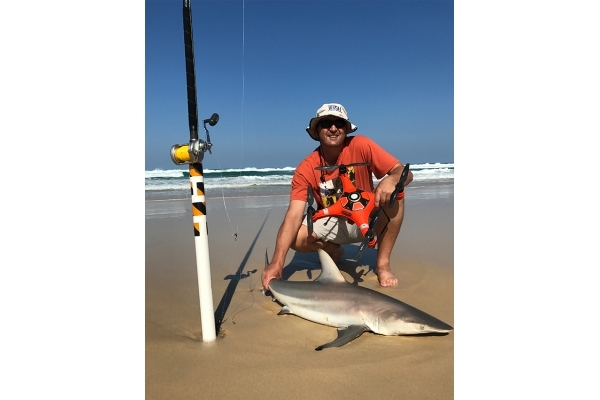 Swap the waterproof gimballed camera for optional modules including Search & Rescue, bait and payload release as well as thermal imaging. 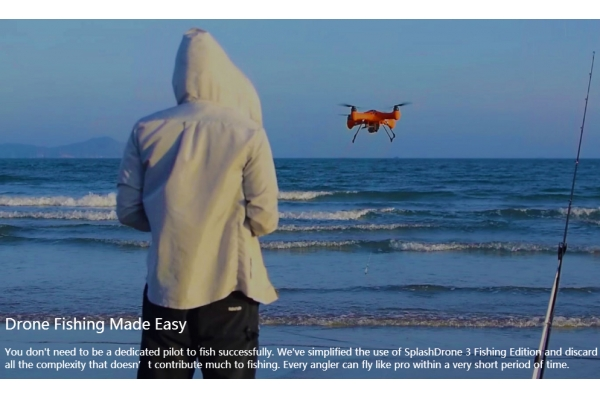 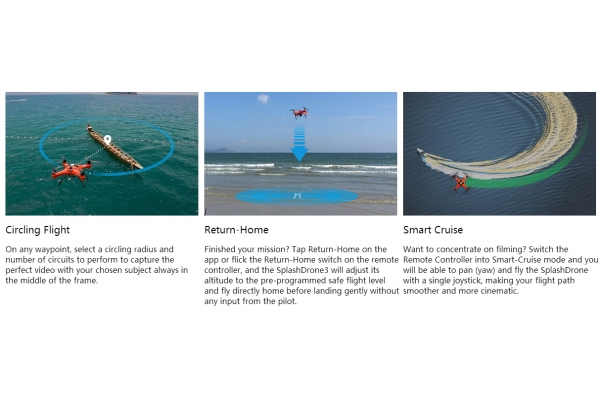 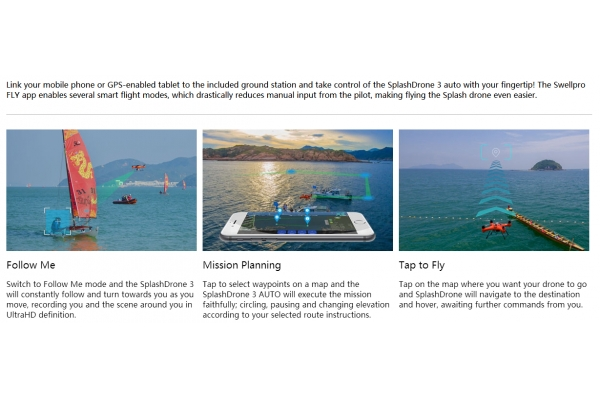 Fly smoothly and then land your SplashDrone with confidence on water, in rain and snow or just back to earth. 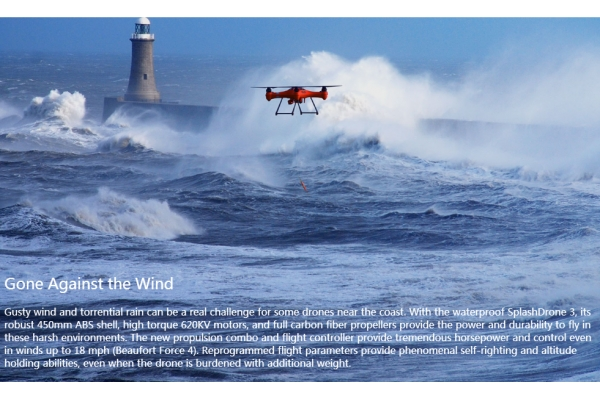 Redesigned 1242 carbon-fibre propellers are light and stiff to efficiently transform the motors' power into thrust. 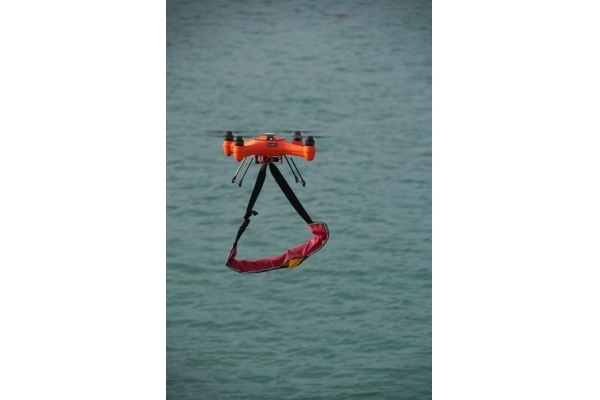 A new quick-fit design enables fast and secure attachment of the propellers to the motors.